As you know, cats are fascinating creatures. You may have heard that they are very clean animals and like to take care of themselves. For some of you, this may have been the reason why you chose them over any other pet since they will need bathing less often than dogs. However, you will soon find out that they are not as clean as you may have thought. Leave them to their own devices, and you may end up with a large amount of litter and poop on your floor each time that they use it. Luckily, there is a way to avoid this situation without having to clean every few hours. 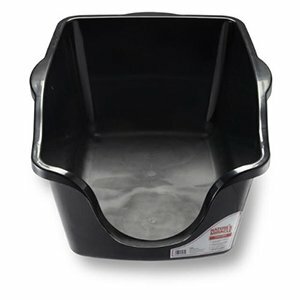 In today's buying guide, we will provide you with five of the best high sided litter boxes out there. The best part about them is that they, unsurprisingly, have tall walls, making your job a lot easier. With high sides, it will be tougher for your furry little friend to kick litter everywhere on the floor after they use it. Each one is made differently, so read on to learn more about each and decide which one is the one for you. 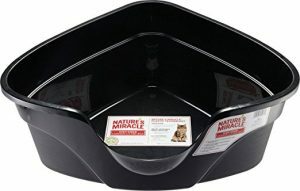 This high sided litter box from Nature’s Miracle is a great option for those of you that value simplicity and convenience over a lot of extra features. 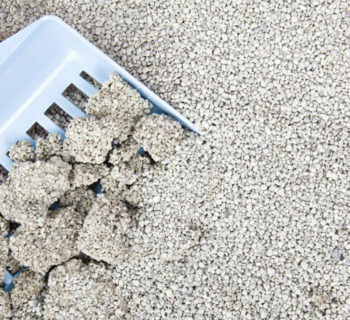 The litter box has ten-inch walls to ensure that not a drop or speck of litter gets onto your floor. In addition to this, the cleaning process is effortless. The material that this litter box is made out of is a non-stick surface. 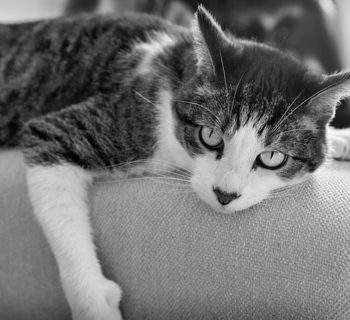 If you have been cleaning after your cat for a long time, you know that when it is time to switch out the litter, there always seems to be some parts that are very stubborn and do not want to come out. This box ensures that it slips right out. Another great feature of this product is the way that it is shaped. Since it is triangular, it can fit perfectly into the corners of the room. That way, you won’t have to worry about anyone knocking them over, and your cat will feel like they have their own little area. 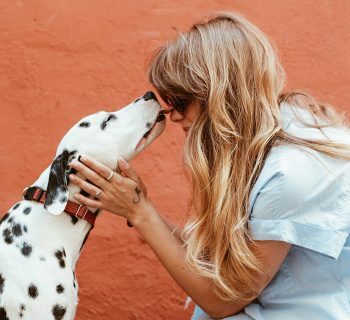 Also, since it is made with antimicrobial protection and odor blocking technology, you won’t have to deal with any smells and no bacteria accumulating within the litter. This makes your home a little safer and the air fresher, which is essential for when you have people visiting. The Purina Tidy Cats litter box system is a great choice for anyone that has a cat. If you are a new cat owner, this is an even better option as it gets you started with everything that you will need to maintain the cleanliness of a litter box properly. 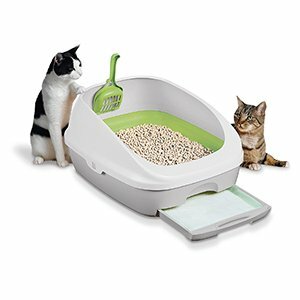 The litter box system comes with a litter box, of course, with high sides that makes it harder for your feline friend to kick out litter, a scoop for cleaning, absorbent pads, and filtering litter. There are not many litter boxes out there that have a drawer installed for leak control. There are some litter brands out there that do not absorb as much as they should, and this makes switching out the litter a task that you are not looking forward to more than you already aren’t. When the urine is leaked, the absorbent pads on the bottom soaks up the liquid to make your litter last long and to keep the odor at bay. Another feature that is loved by many is the litter that is included in the package. The great thing about it is that it is made with filtering pellets, separating the solid waste from the litter itself. 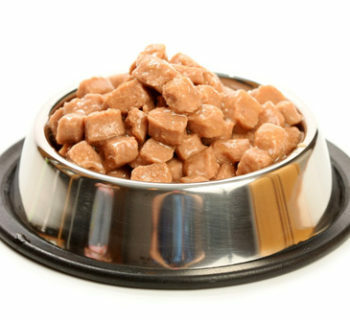 Scooping after your pet will be very easy and less time consuming since the work is mostly done for you. With these measures in place, the litter can last up to a month if you have one cat in the house. This means that you will be saving a lot of money on litter, perfect for those of you that are on a tighter budget or new to the cat parenting world. Nature’s Miracle is a company that specializes in cat care and has made every product imaginable to make your cat and your life easier. Because of this, it is no surprise that their high walled litter boxes pop up more than once on our list. 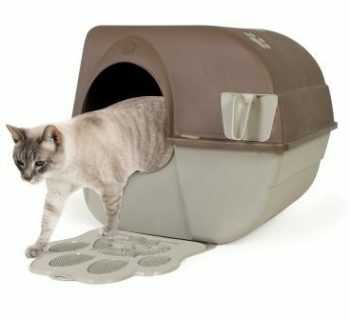 To start off, this jumbo litter box has high walls which make less litter come out when your cat is using the bathroom. 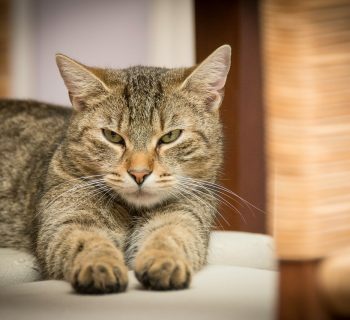 After a cat is done doing their business, they cover it with the litter, and it can get quite messy, so this feature will save you a lot of time cleaning around the litter box area. Another great feature that we love about this product is its affordability compared to other models with the same amount of quality. For its size and material, you will not have to spend more than $50. Many customers that have bought this product also love that it lasts them a very long time. The non-stick surface that it is made with also makes the cleanup process a lot easier. All you will have to do is pour out the litter when it is time to be changed, and you will not have to scrub and wash the entire box. The clean spout also contributes to this. 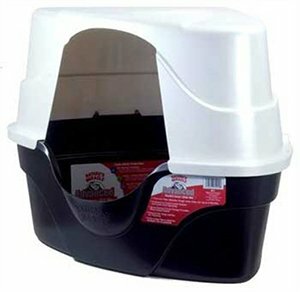 One of the best litter boxes from this company, the Nature's Miracle advanced corner hooded litter box is one of the best out on the market. 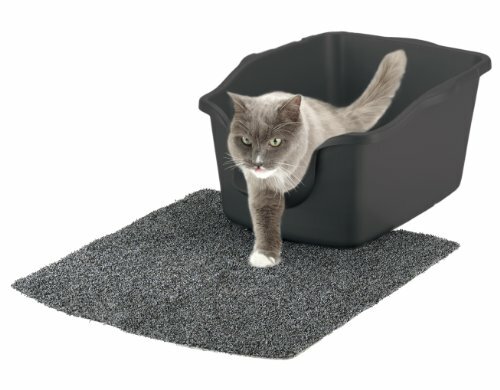 What sets this litter box apart from the rest is that it can fit into corners and comes with a hood. 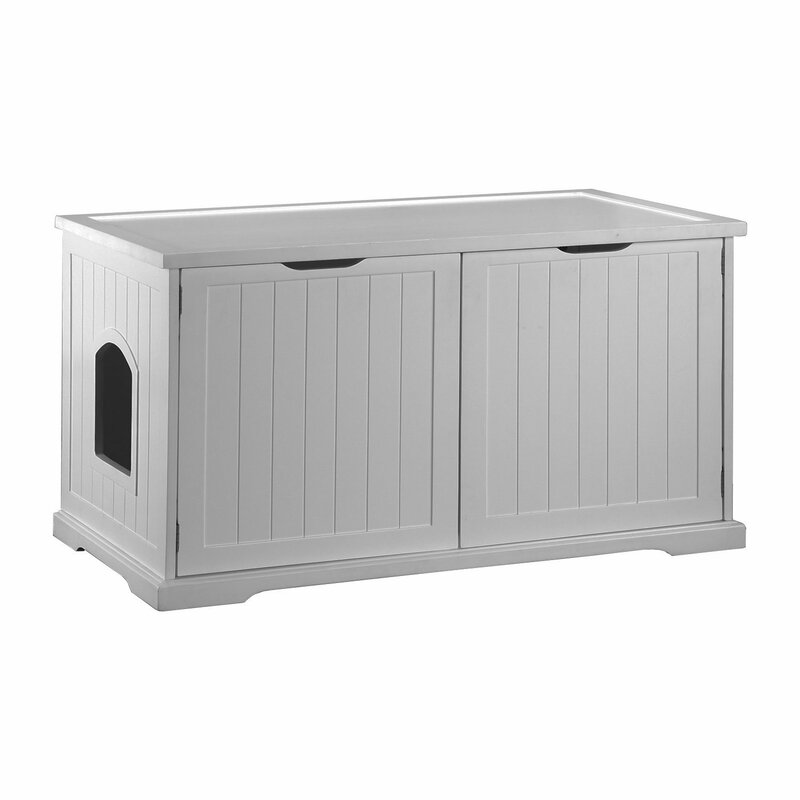 The hood of this product allows what is going on in the litter box to be hidden from any guests that you have and provides a little more privacy to your cat. Cats also love tight spaces, so the hood makes them a little more comfortable while they use the bathroom. 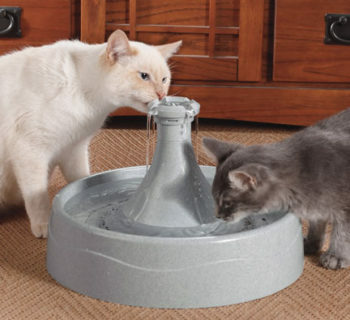 If you have small children and are worried that they can be affected by the solid waste and urine that your cat creates, you will not have to any longer with this product. 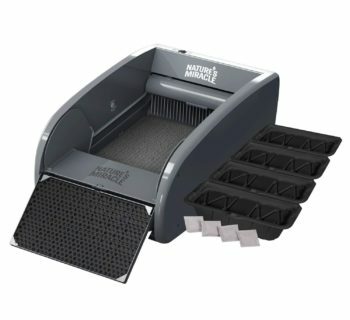 It is made with an odor control charcoal filter that eliminates odors that are caused by bacteria, keeping them out of the air that you and your loved ones breathe. For the last item on our list, we saved the best for last. 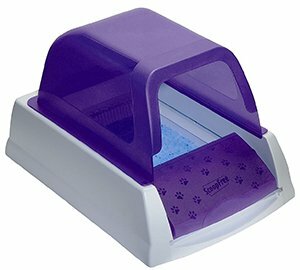 The PetSafe self-cleaning litter box is one of the best products out there for all cat owners, old or new. 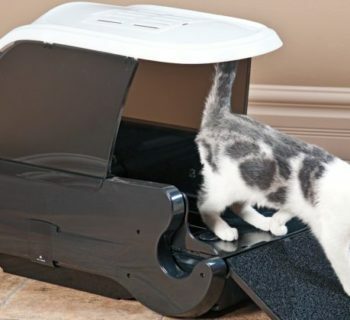 This litter box saves you a large amount of time since you will not have to worry about cleaning your litter box every day. You can spend the extra time enjoying your cat's company. You may be wondering how a litter box can clean itself. There is a system in place that detects when your cat enters the litter box to start the cleaning process. It has a timer that counts down 20 minutes from the time of detection to ensure that there is enough time for your cat to do its business. Once the timer runs out, it begins to rake whatever your cat has left behind and places it in the disposable bottom that the litter box is made with. 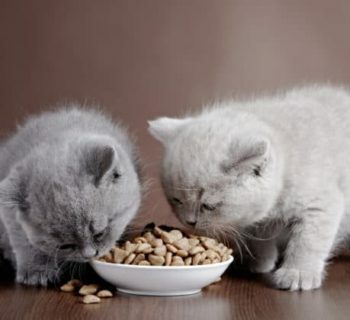 With the crystals that are in the litter and the disposable bottom, you won’t have to clean your litter box for months. The crystals absorb the moisture so that no bacteria lingers, which is the main reason that odor is left behind. 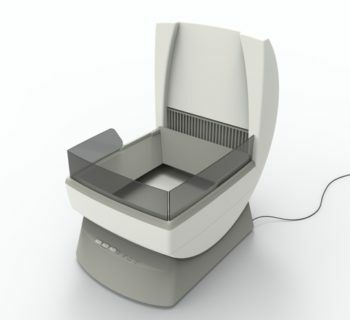 Because of this, it is a customer favorite due to its convenience and effectiveness.